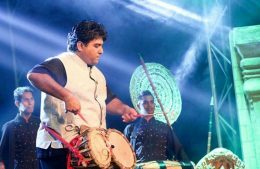 Musician Jananath Warakagoda who was under remand over a fatal accident at Kadawatha has been released on bail by the Mahara Magistrate today. 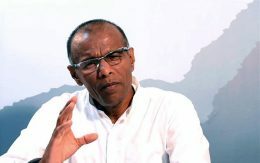 The Supreme Court today issued a restraining order against Nagananda Kodituwakku preventing him from practising as an attorney for three years. 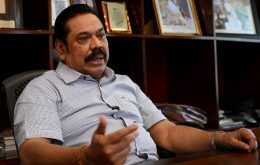 The Leader of the Opposition Mahinda Rajapaksa states that Sri Lanka should no longer co-sponsor resolutions against the country at the United Nations Human Rights Council (UNHRC). 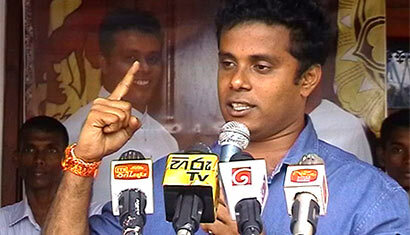 Krishantha Pushpakumara, alias ‘Raththaran’ said that he has decided to resign from the post of Southern Provincial Councilor and all political activities. 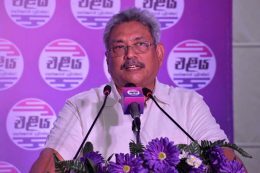 Four persons have died while four others sustained injuries after a tipper truck collided with a van along the Colombo-Puttalam road in Nagawilluwa this morning.